What textual difficulty troubled Rashi? Why did he choose this particular comment? What of Ramban's objection? How does the Torah's language indicate Rashi's p'shat? 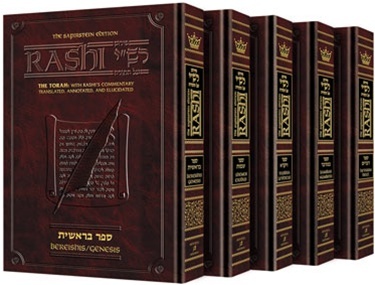 To which passage in the Targum does Rashi refer? Anyone who studies Rashi, "the father of all commentators," will have questions like these. Behind the deceptive simplicity of Rashi is a depth and clarity that has engaged the minds of great scholars for over eight hundred years. 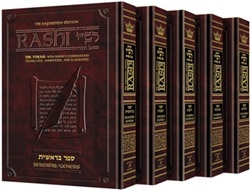 In this brilliant new treatment, Rashi is presented in the manner of the Schottenstein Edition of the Talmud, the method that has won praise the world over.